Adam Stark has successfully represented insurers in a broad range of complex insurance coverage matters in state and federal courts as well as in private arbitrations and mediations. He has handled a variety of defense cases including construction defect, environmental liability, professional liability, property and casualty coverage and bad faith litigation. 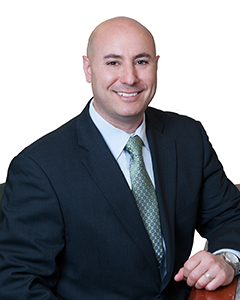 Adam has successfully represented clients in the New Jersey Appellate Court as well as the New Jersey Supreme Court.